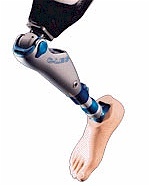 Urethane is the perfect material for the high demand environments of prosthetic limbs. It can made sponge-soft or iron-hard and has extensive wear and elasticity characteristics. 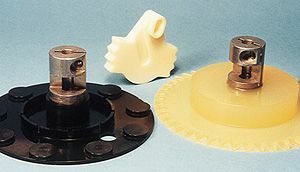 Your technical requirements are used to “dial in” the urethane component exactly. American Urethane has an Engineering Department that can assist you with the design and specifications of your urethane part. Whether you are designing a new medical or surgical device or need to replace an old one, American Urethane, Inc. is the company you can trust to deliver a quality custom-molded urethane part, on time, and at a reasonable price.